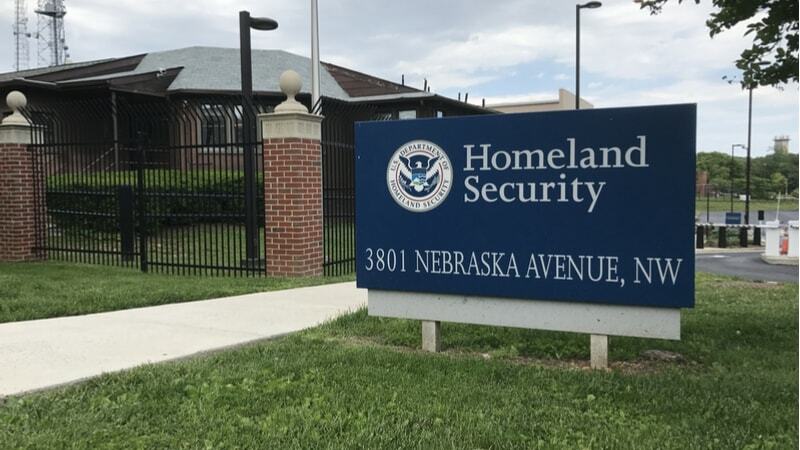 The Department of Homeland Security’s (DHS’) Science and Technology Directorate (S&T) announced on Thursday that they are granting $1.1 million to two projects aimed at improving data privacy for the department. “S&T is developing solutions to ensure the government end-user’s data privacy is protected and consistent with outlined laws, policies and mission,” said William N. Bryan, senior official performing the duties of the under secretary for Science and Technology. S&T issued a $750,000 grant to the University of Colorado to develop DronePD, a drone detection system. DronePD aims to make detecting drones much more affordable and without the need for a dedicated radio frequency band, unlike some existing systems. “[Drones] – also known as Unmanned Aerial Systems, whether authorized or unauthorized, pose increasing threats to the protection of sensitive data and activities of individuals, businesses and authorities as these devices can be used to infringe on privacy and interests. Detecting the presence of these drones is the first crucial step towards protecting sensitive data and activities,” the department stated in a press release.